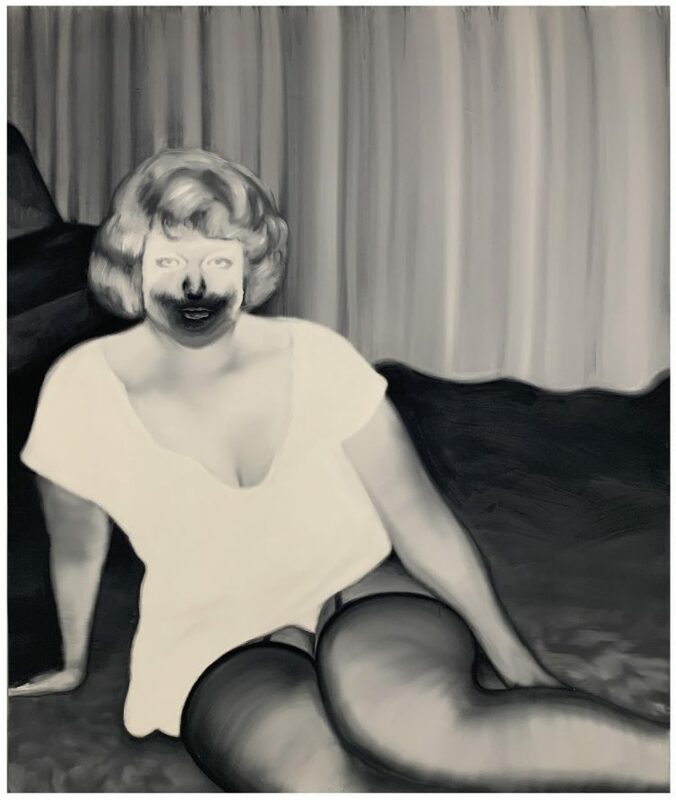 Tomoo Gokita’s gray-scale paintings depict archetypal figures, such as a pin-up girl or a geisha, with their faces concealed. With a background in graphic design, the Tokyo-based artist was initially inspired to create art by his love of manga and animation. 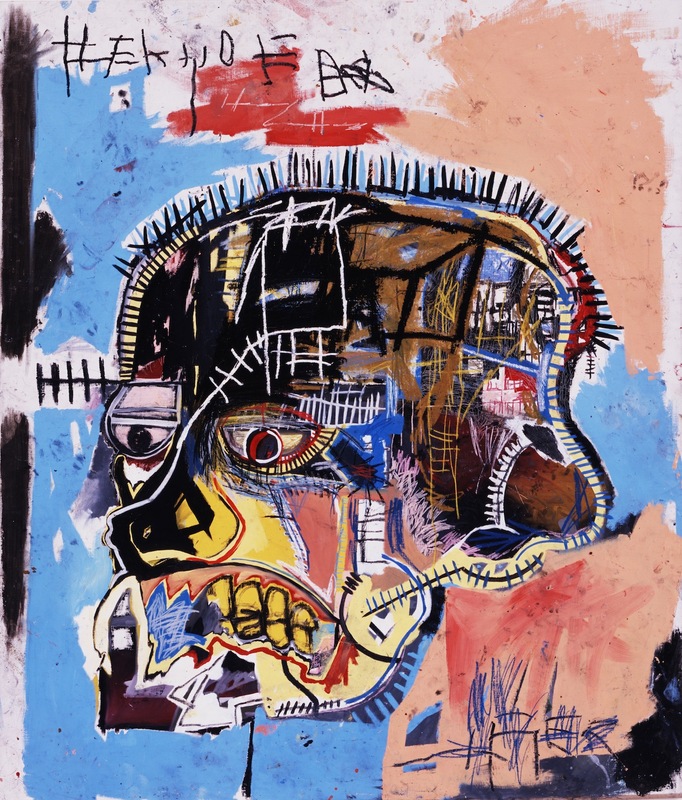 His paintings reflect these pop cultural influences, evoking iconic celebrity headshots and pornographic magazines. 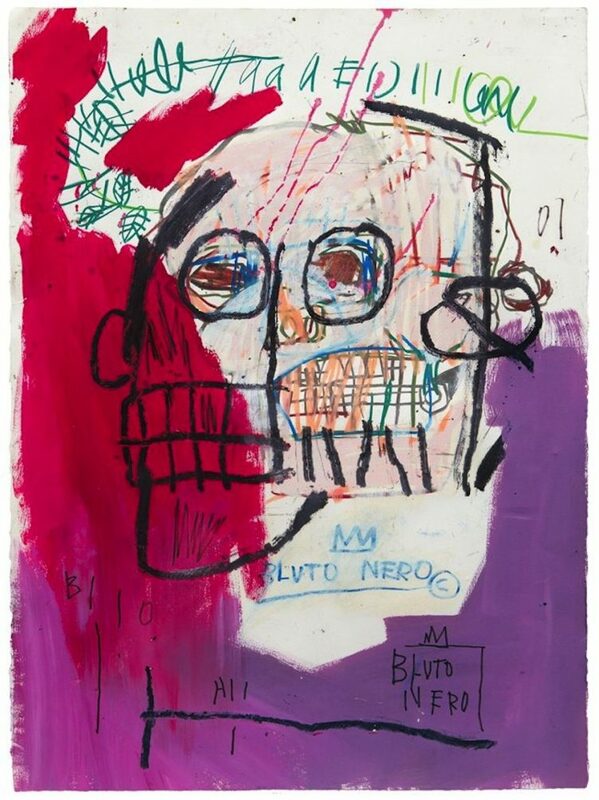 Executed with extreme technical precision, his erasure of the face through Neo-expressionistic flourishes or scraping gestures disturbs and adds a humorous element to his compositions. The solo exhibition by Kayode Ojo presents a series of sculptures, photographs, and a video piece exploring the relationship between mass-production and labor exploitation-fashion and contemporary culture. From his installations to his video and photographic work, Kayode Ojo documents the every-day with a critical eye: commenting on the social and political actions, such as friends at a club, to moments of intimacy, and behind the scene of a queer show, all as material worth investigating. Ojo’s photographs stress the strong relationship between the artist and his subject, while his installations criticize the mass production found within the fashion world. The mission of EthicEra is to support ethical labor at a sustainable wage. In this exhibition, the artists and their work, just as Kayode Ojo’s work points out, give voice to and demonstrate the complexities of the today’s-fashion industry. EthicEra is launched and promoted by the ITC – Ethical Fashion Initiative. 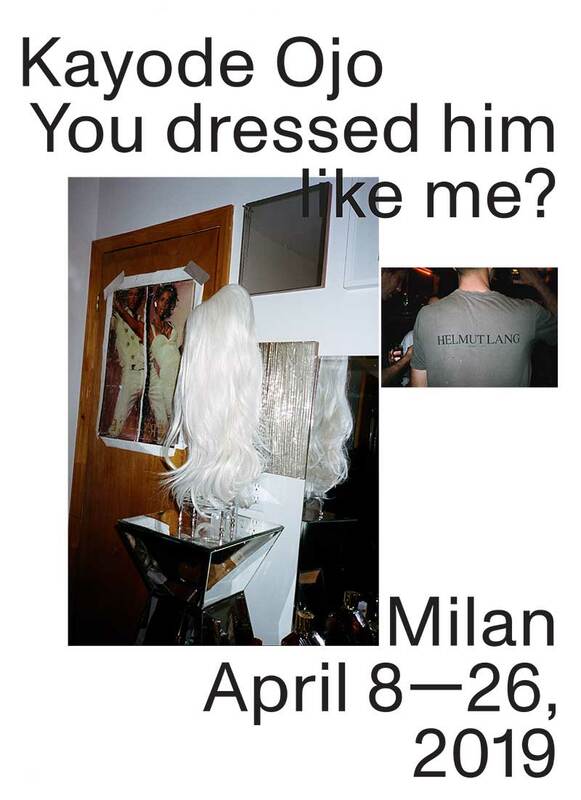 Curated by Gea Politi and Cristiano Seganfreddo. M+ is pleased to announce the six artists shortlisted for the inaugural Sigg Prize, which recognises outstanding artistic practice in the Greater China region. The selected artists are: Hu Xiaoyuan (born 1977, lives and works in Beijing), Liang Shuo (born 1976, lives and works in Beijing), Lin Yilin (born 1964, lives and works in New York), Shen Xin (born 1990, lives and works in London), Tao Hui (born 1987, lives and works in Shanghai), and Samson Young (born 1979, lives and works in Hong Kong). The Sigg Prize is open to artists born or working in the Greater China region, with the intention to highlight and promote on an international scale the diverse and exciting artistic work and cultural dialogues taking place here. The shortlisted artists were selected by an international jury. For this inaugural edition of the prize, co-chaired by Suhanya Raffel and Liu Li Anna, the members of the jury are: Maria Balshaw (Director, Tate, United Kingdom), Bernard Blistène (Director, Musée national d’art moderne, Centre Pompidou, Paris), Gong Yan (Director, Power Station of Art, Shanghai), Lai Hsiangling (Curator, Taipei), Suhanya Raffel (Museum Director, M+, Hong Kong), Uli Sigg (Collector and Member of the M+ Board, Switzerland), and Xu Bing (Artist, Beijing). The jury’s selection emerged from discussions that focused on contemporary situations and social issues, especially in relation to the individual in a society that is transforming in a global context, and the ways in which forms of expression derived from various language systems, mediums, and approaches reflect traditions and thinking across cultures. Ultimately, the jury recognised six artists whose practices are experimental and deeply resonant in contemporary contexts. 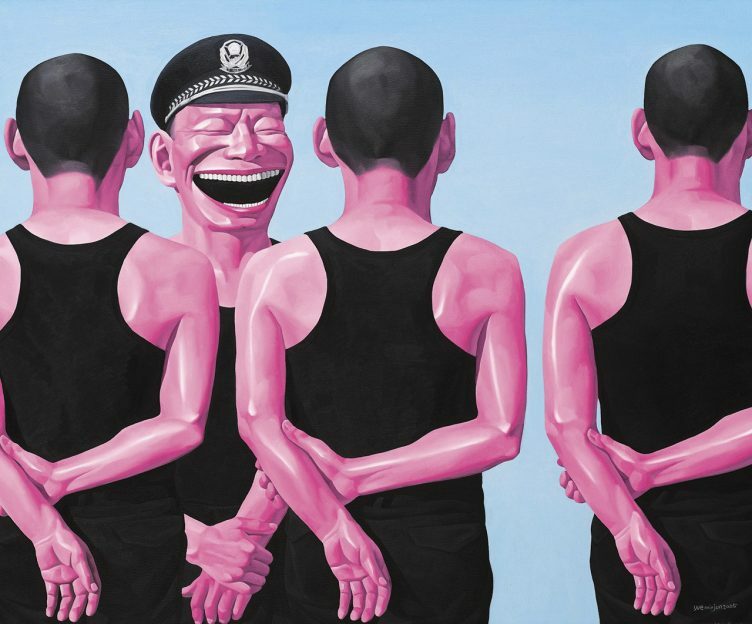 The six, who represent different generations, have strong roots in the Greater China region and work in different major cities around the world, clearly articulating the transnational character of Chinese contemporary art practice.